BELGRADE (Sputnik) - The Serbian government plans to continue purchasing Russian natural gas, and hopes to negotiate part of the deliveries through the Turkish Stream gas pipeline, Serbian President Aleksandar Vucic said Wednesday following talks with Russian Foreign Minister Sergey LAvrov in Belgrade. 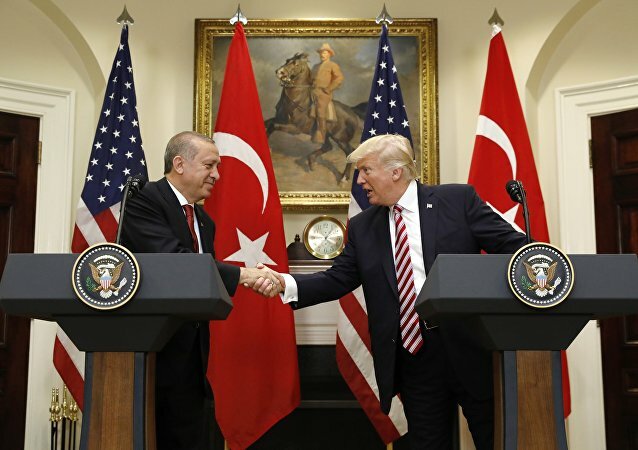 Washington’s concerns over the Turkish Stream cannot impact Ankara’s stance on the project, according to energy expert Tolga Demityol, who pointed to the economic and political importance of the new pipeline for Turkey’s role in the region. The partnership between Moscow and Ankara has reached the level where no taboo topics remain, while the joint projects in various spheres will contribute to further development of bilateral cooperation, Russian ambassador to Turkey Alexey Yerkhov said Tuesday. 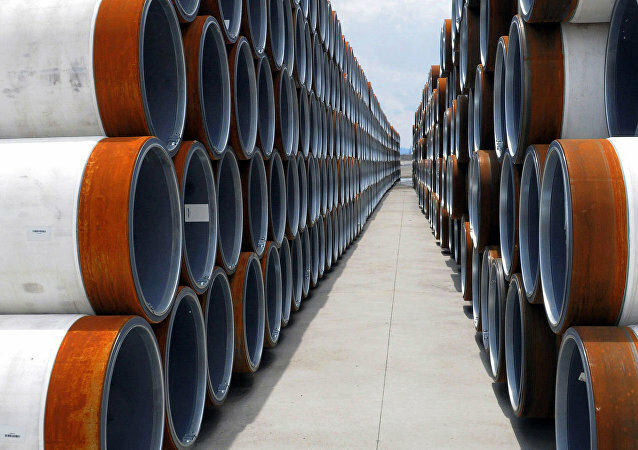 Turkey and Russia have reached an agreement on financing the Turkish Stream pipeline. This shows Turkey's full support for the investment project, energy expert Vladimir Feigin told Radio Sputnik. Turkey is ready to consider new projects in Eastern Mediterranean, Turkish President Recep Tayyip Erdogan said Monday. Belgrade expects that one of the legs of the Turkish Stream gas pipeline will pass through Serbia and the Western Balkans, Serbian President Aleksandar Vucic said at the 22nd World Petroleum Congress meeting. Vladimir Putin and Recep Tayyip Erdogan discussed on Saturday the Turkish Stream gas pipeline project. In a recent interview with Sputnik, Serbian President Aleksandar Vucic said that Belgrade hopes for Russia’s assistance in the construction of a transit gas pipeline from the border. Russian President Vladimir Putin and European Commission President Jean-Claude Juncker will discuss the Nord Stream-2 project and gas supplies to Europe via the Turkish Stream pipeline on the sidelines of the upcoming G20 summit, Kremlin aide Yuri Ushakov said Monday. Russian President Vladimir Putin started implementing the Turkish Stream project on Friday. 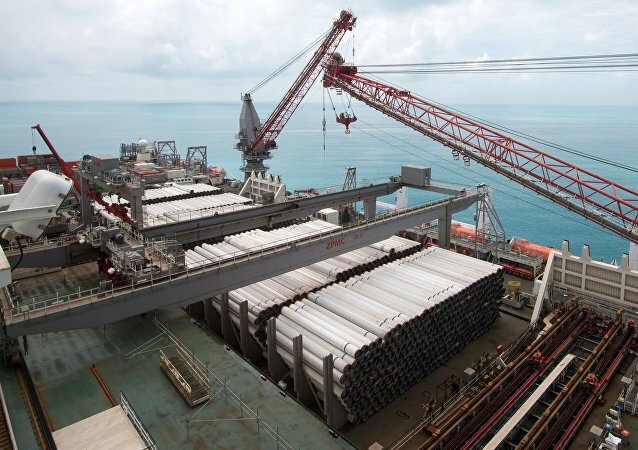 The Russian leader held phone talks with his Turkish counterpart Recep Tayyip Erdogan aboard an installation vessel, informing him that pipe-laying work has started at the Turkish Stream pipeline's deep-water section. 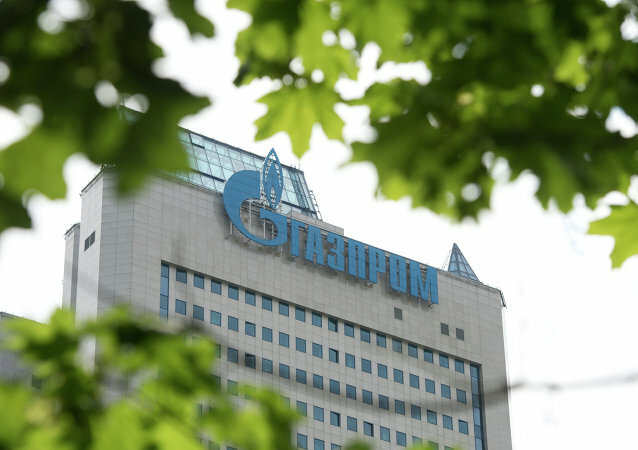 Deputy Chairman of Gazprom's Management Committee said that the amount of expected investments into the Turkish Stream makes some $6 billion. Discussions recently revived on the possibility to bring back to life the once abandoned South Stream gas pipeline project.